Home / Is Apple Going to Release a Pair of HoloLens Smart Glasses? The reports imply that Apple has teamed up with Carl Zeis in order to make a pair of smart glasses. VR glasses already work with Androids but what about iOS users? Surely, they can have some VR experience but everybody is still waiting for the top AR device. People have noticed that the latest smartphones with bionic chips and TrueDepth camera are well-equipped for AR. So, is it true? Are the new Apple AR Glasses coming? The company is actively working on the AR glasses. 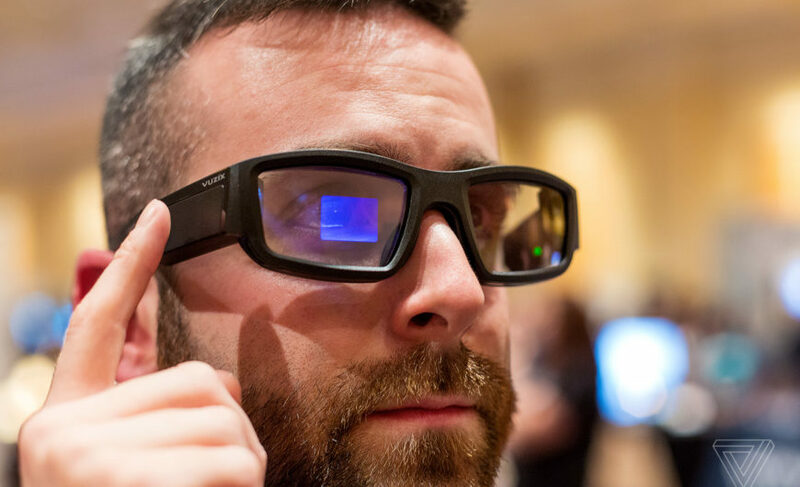 These augmented reality glasses will be the first for Apple. One of the employees at the German lens making company confirmed the cooperation last week at the CES. CES is a world-level annual tech show in Las Vegas. AR glasses differ from virtual reality (VR) because it overlays the graphics on the real world. One of the most popular examples of AR is Pokemon Go. Just recently thousands of people have been hunting pokemons all over the world. Microsoft has already released HoloLens and this model is probably the best-known headset yet. Google and Samsung have also used this technology. The assumption was that the release will happen in 2020 but it looks like the new gadget will be announced in fall 2019 (as Apple usually does in September). There was nothing at the tech show and it makes sense. Apple knows how to surprise the users and keep things a secret. Tim Cook was very mysterious about it and just agreed that this is great and the company will invest a lot in this. They definitely see a perfect commercial opportunity but need something really groundbreaking to win people over. In the long run, they usually do impress the users, so we?ll see what they?ve come up with. Carl Zeiss is one of the oldest lens manufacturers in the world which is well-known for high-quality cameras and telescopes. Currently, they are working with NASA on James Webb Telescope. In addition, the company launched the VR headset as well. All in all, only the future will show us what the company is hiding in its sleeve. They already describe iPhone X as the world?s largest AR platform. This makes us think that their glasses will take the AR to the whole new level.